As Walt Disney is projected to continue to lose $3 billion to nearly $4 billion on its direct-to-consumer investment in the coming years, there will be sizable and steady subscriber gains for all its main digital streaming businesses -- Disney+, Hulu, and ESPN+. MoffettNathanson Research says in four years -- by 2023 -- it expects to see Hulu come in at 50 million subscribers (from 30 million by the end of 2019), while Disney's forthcoming Disney + streaming service is expected to hit 35.5 million, and ESPN+ is forecast to be 5 million (from 2 million in 2019). All its streaming businesses are forecast to lose $3.8 billion in 2019, dropping to $3.1 billion in 2023. For the most current year, losses break down this way: for Hulu, $1.7 billion; Disney’s investment in BAM Tech and other digital businesses, $1.1 billion; ESPN+, $452 million; and Disney +, $620 million. The good news is that in four years, Hulu's losses are forecast to shrink to less than half its current sum, to $697 million. With its acquisition of Fox business assets, Disney now controls 60% of the company, while Comcast Corp. has a 30% stake and WarnerMedia has 10%. Disney+, on the other hand, is expected to see $1.8 billion losses by then -- up from $620 million this year. ESPN+ will see slower losses in the coming years from $452 million this year, falling to $367 million by 2023. Disney will have its investor day on April 11. 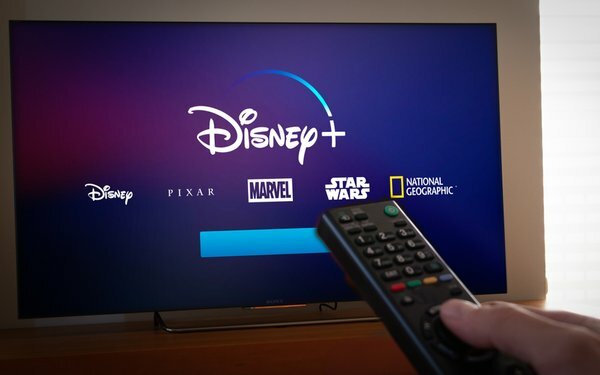 Analysts are expecting more insight into its Disney+ service, set to launch later this year. However, many don’t expect the company to reveal key consumer pricing.